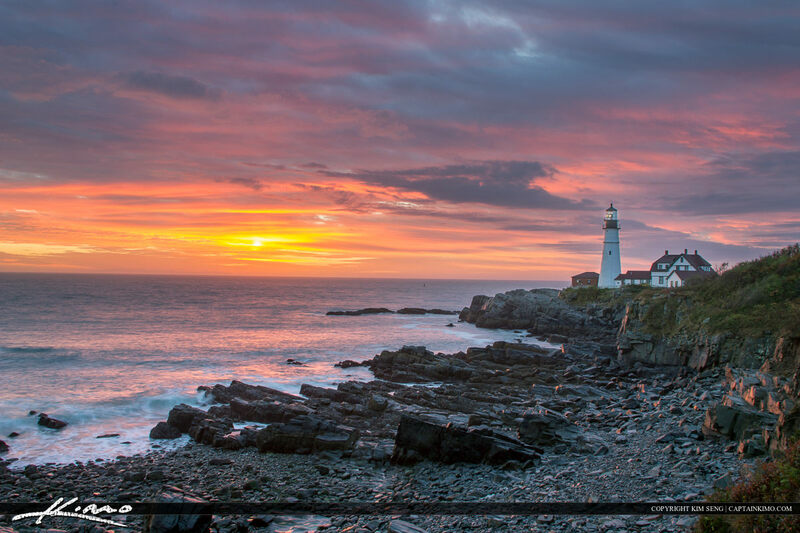 Beautiful colors sunset over Cape Elizabeth Maine along the coast at Portland Head Light. Three exposure HDR image processed using Photomatix and Topaz. 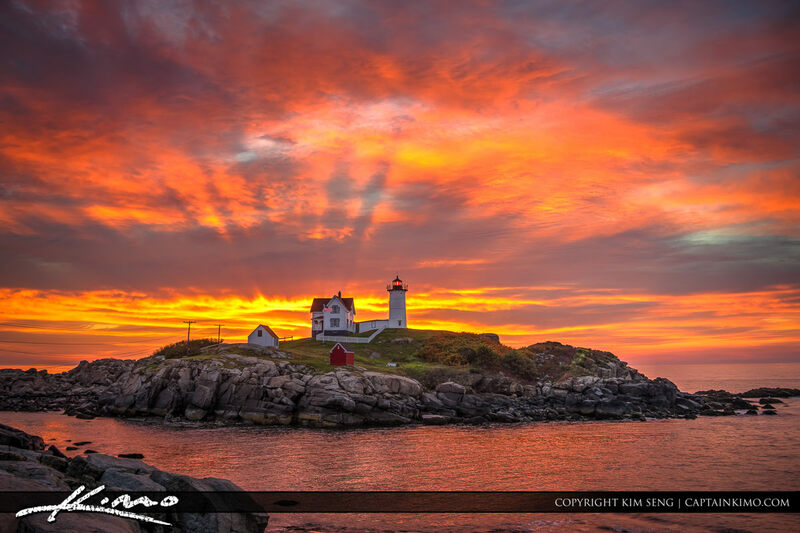 Explosive sunrise from Cape Neddick Maine the the Nubble Lighthouse. Three exposure HDR image tone mapped using Photomatix for shadow detail. 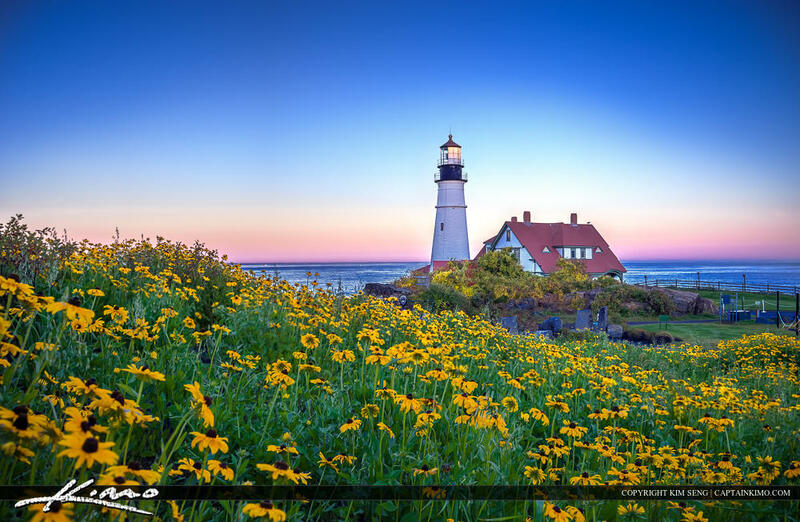 HDR photo processed using Photomatix Pro and Topaz software. 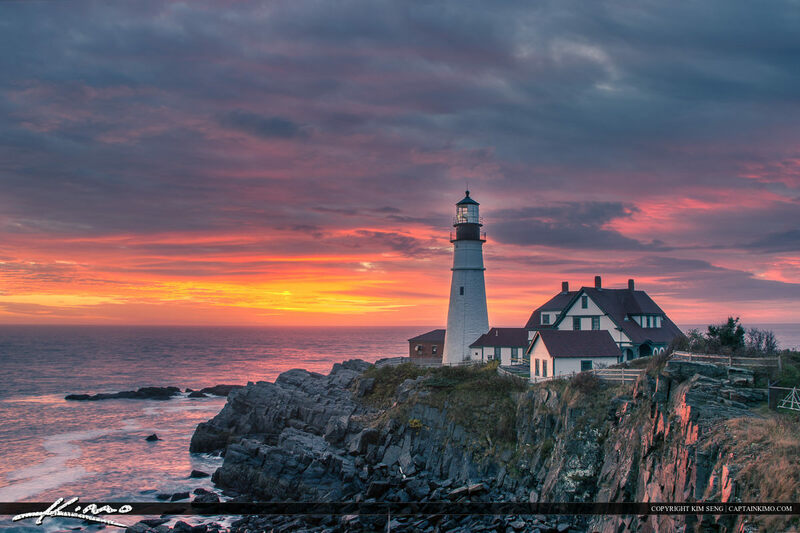 Photo taken at Cape Neddick Maine over Nubble Lighthouse. Three exposure HDR photo processed using Photomatix Pro and Topaz. 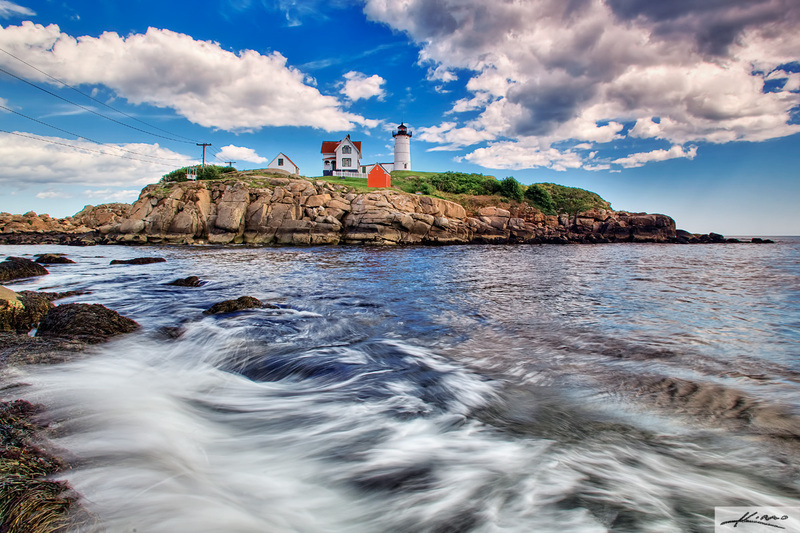 HDR image taken at Cape Neddick Maine at Nubble Lighthouse. 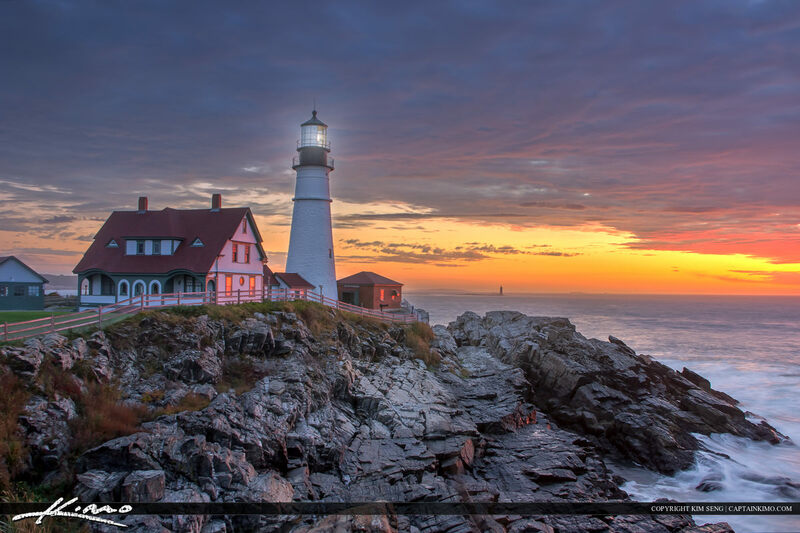 HDR image created from three exposure using Photomatix Pro HDR Software and Topaz. 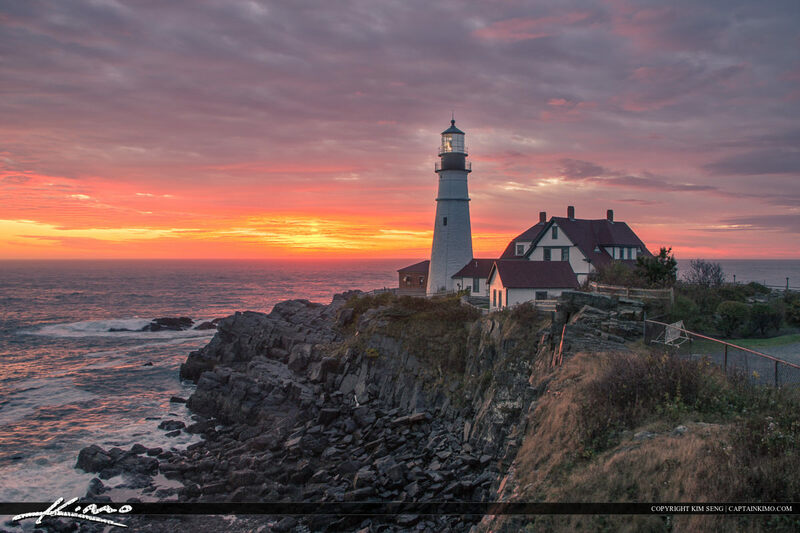 Photo taken at South Portland Maine during sunset at Bug Light Park. 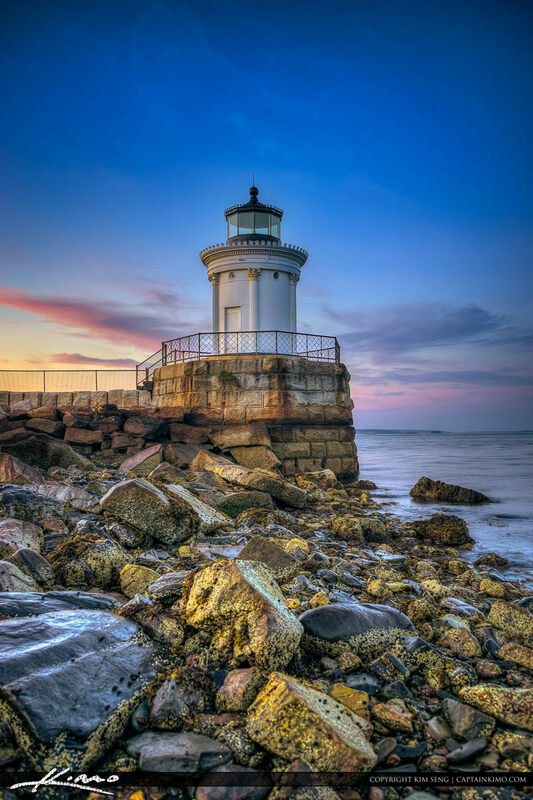 Single exposure HDR of the Spring Point Ledge Lighthouse in Portland, Maine, photographed with Canon 5D MK2 digital SLR camera. Dynamic range tone mapped with Photomatix. 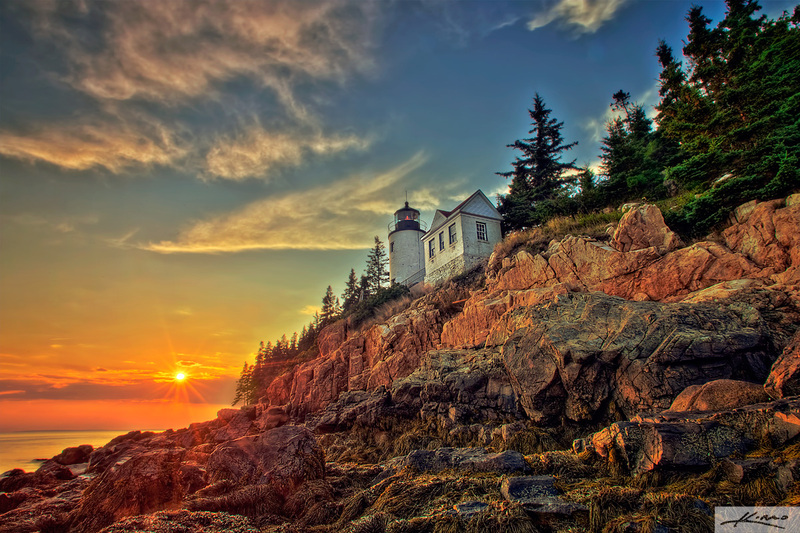 HDR photography image from Bass Harbor Lighthouse, Acadia National Park, Maine, photographed with Canon 5D MK2 digital SLR camera. 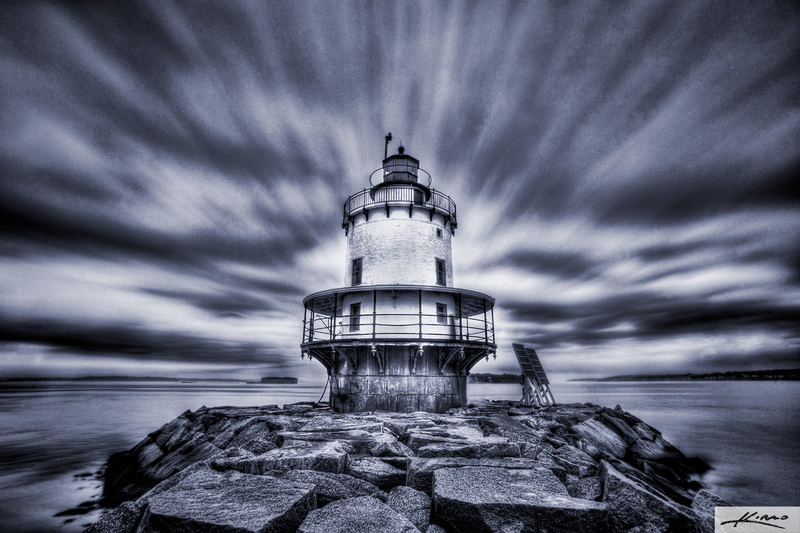 High dynamic range photo merged & tone mapped using Photomatix HDR software. 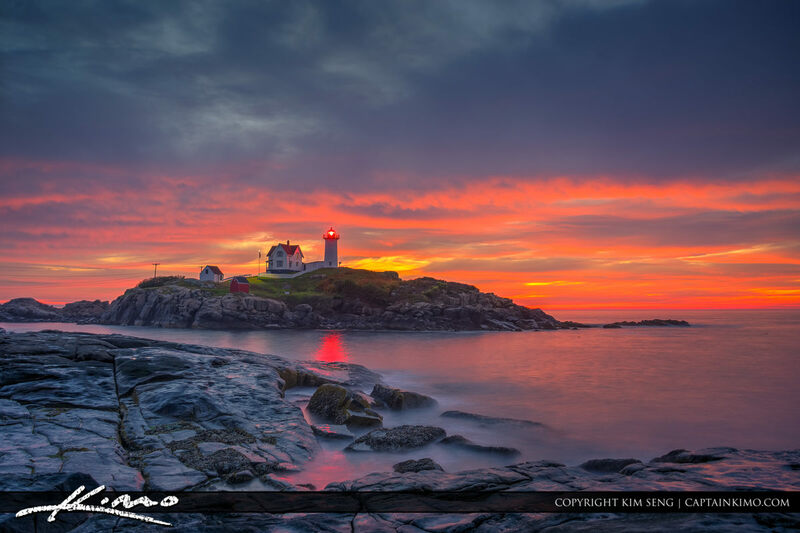 Single exposure HDR photo from Cape Neddick of the Nubble Lighthouse in York, Maine, photographed with Canon 5D MK2 digital SLR camera. High dynamic range tone mapped using Photomatix.